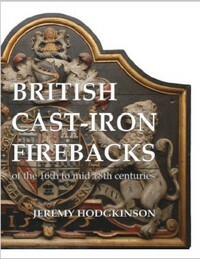 Making extensive use of British and continental archival and published sources, many previously unexplored in this context, Adventure in Iron describes the way in which the early history of the indirect ironmaking process in England is integrated into the parallel story on the Continent, and provides a detailed biographical approach to the migration of ironmasters and workers from the Continent to South East England in this period. ISBN 978-1-9160423-0-8; case bound in two parts; 997pp; 302mm x 219mm 14 black and white illustrations; 21 maps of sites; two appendices; detailed contents pages, footnotes and bibliography; general and names indexes £45.00 + postage & packing. 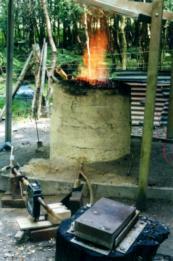 © Wealden Iron Research Group 2000-19.